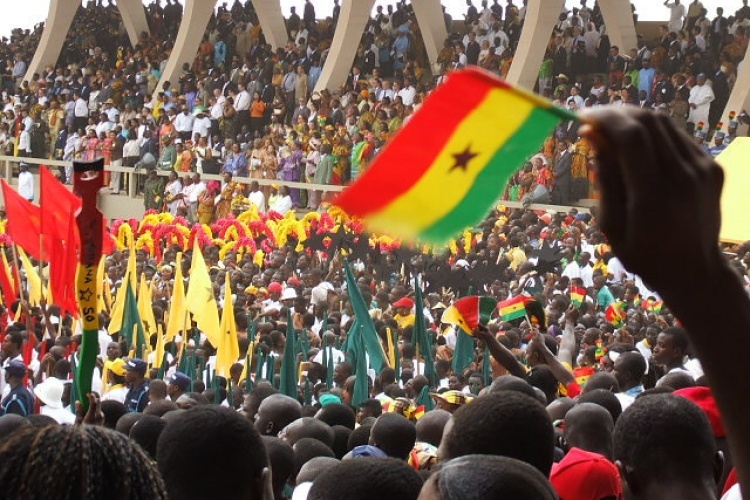 President Akufo-Addo has disclosed that the 62nd Independence day celebration of Ghana will officially be held in Tamale to commemorate the peace that was restored in Dagbon. 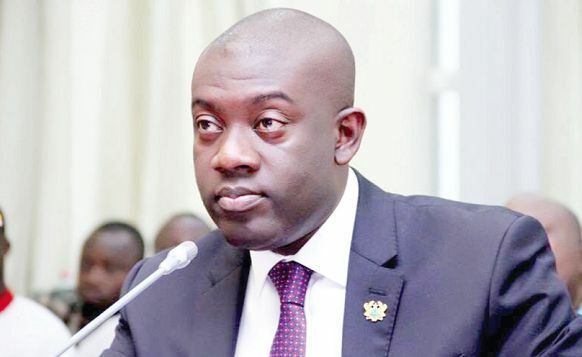 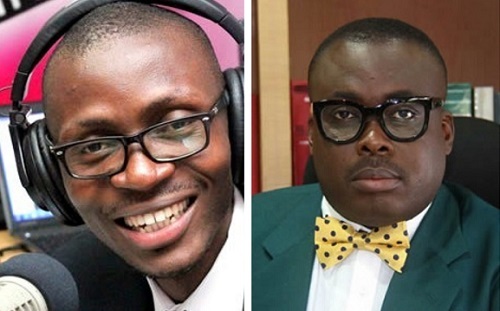 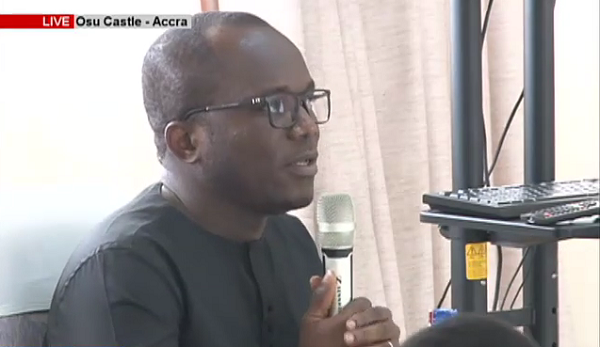 Citi FM broadcast journalist Bernard Avle and Metro TV's Paul Adom-Otchere are both expected to appear before the Emile Short Commission of Inquiry today. 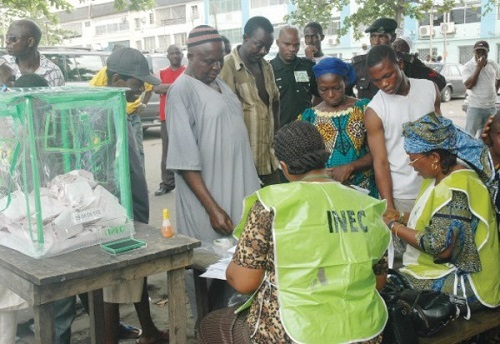 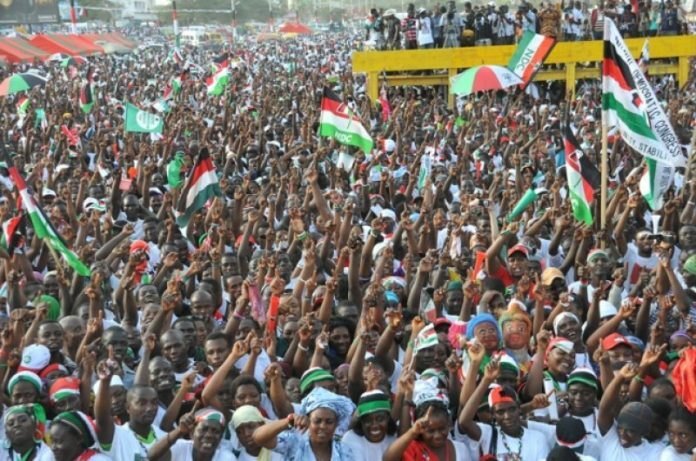 Police in the Ashanti Region has placed a ban on the use of motorbikes around polling centres in the upcoming NDC primaries. 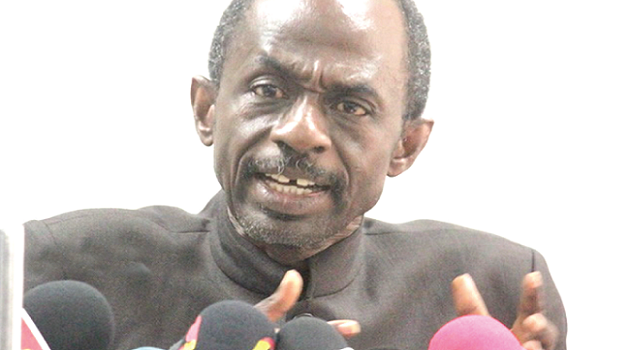 Minority Leader, Haruna Iddrisu has asked the EC Chairperson Jean Mensa to buck up or face a vote of no confidence. 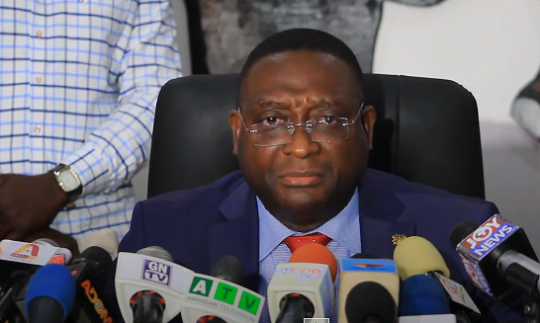 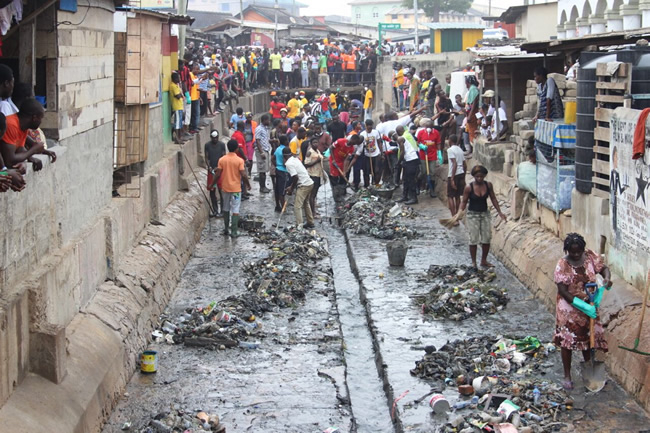 Colonel Michael Kwadwo Opoku, Director General, National Security says DSP Samuel Azugu's comments that the National security operatives wear mask to prevent mosquitoes was just a joke. 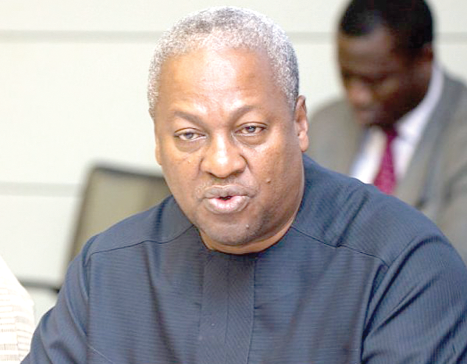 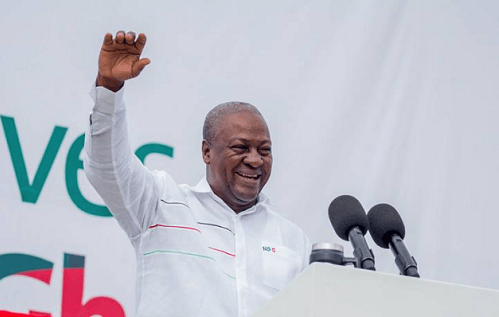 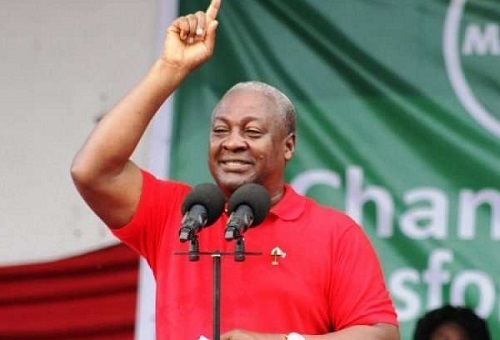 The New Patriotic Party (NPP) says former President Mahama peddled cheap falsehood to the diplomatic community in the wake of the Ayawaso by-election violence. 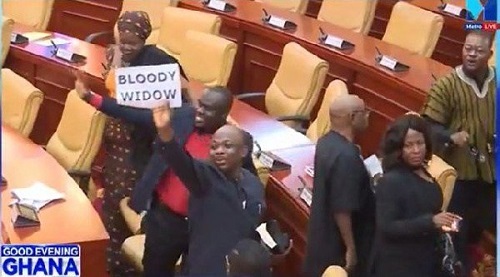 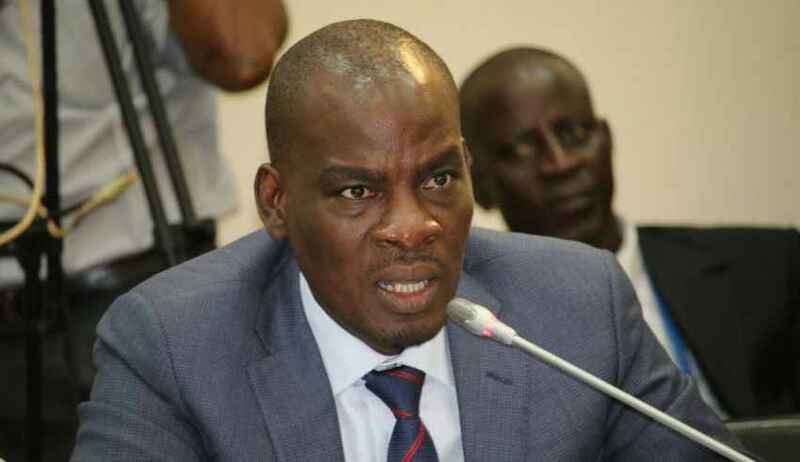 The Minority leader Haruna Iddrisu says the law must deal swiftly, decisively and ruthlessly with any person associated with the shooting incident which resulted in the death of an NDC member in Kumasi. 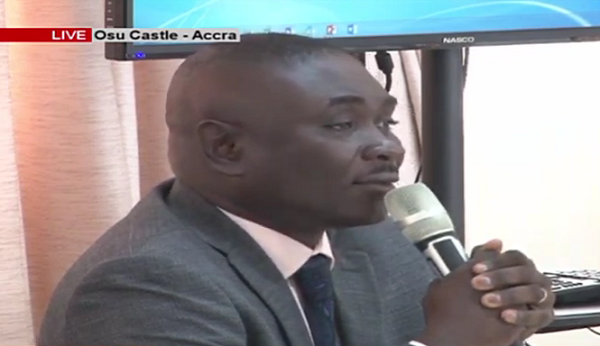 Broadcast journalist Evans Mensah today told the Emile Short Commission probing the Ayawaso violence that there is no desire from the political parties to disband vigilante groups. 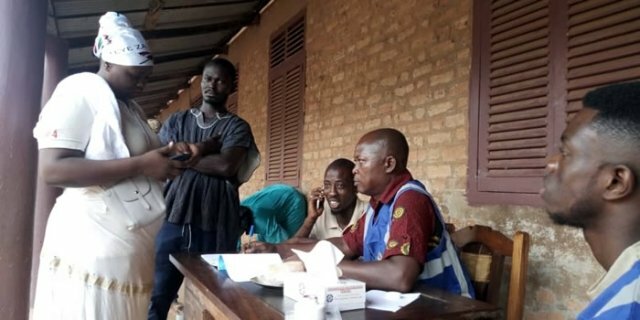 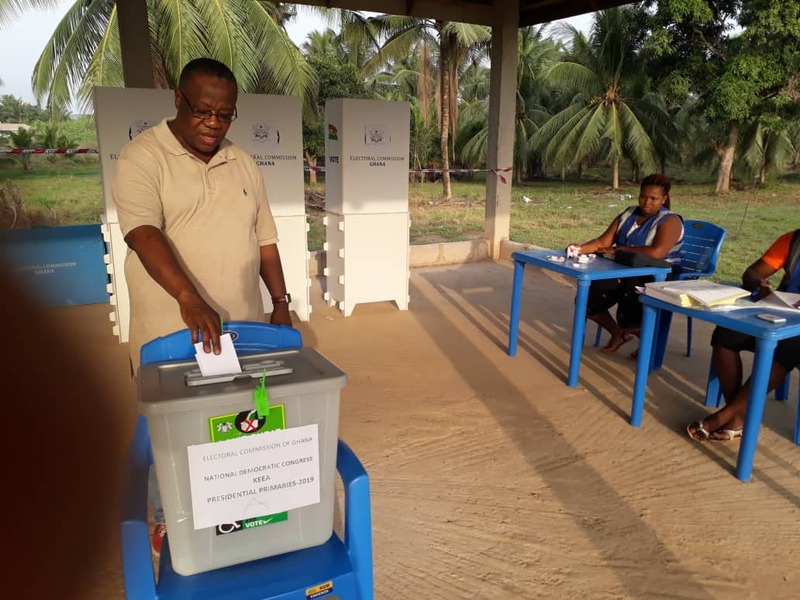 The Greater Accra Regional Police Commander DCOP Patrick Adusei Sarpong has denied claims by DSP George Asare that he sidelined him during the Ayawaso by-election. 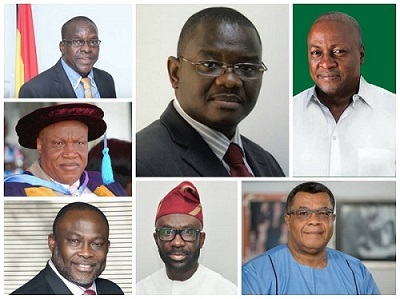 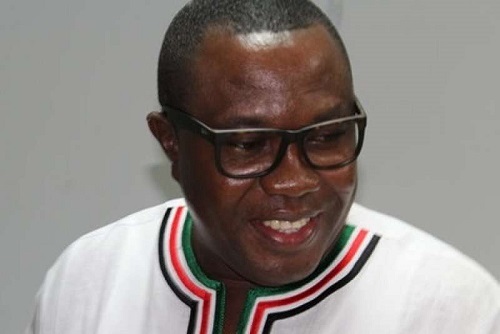 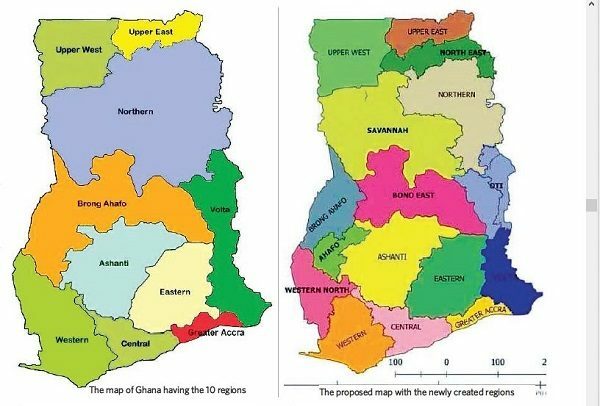 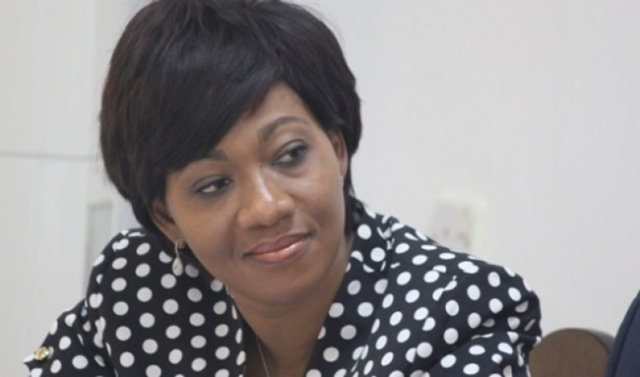 The New Patriotic Party (NPP) have extended the mandate of their regional executives whose regions were divided to preside over activities in the newly created regions. 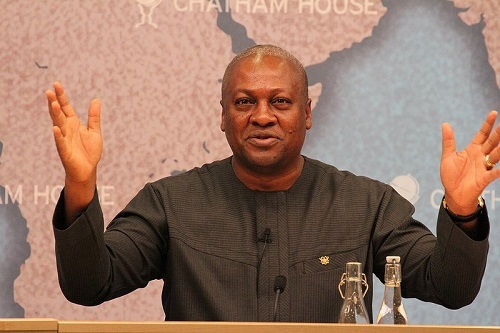 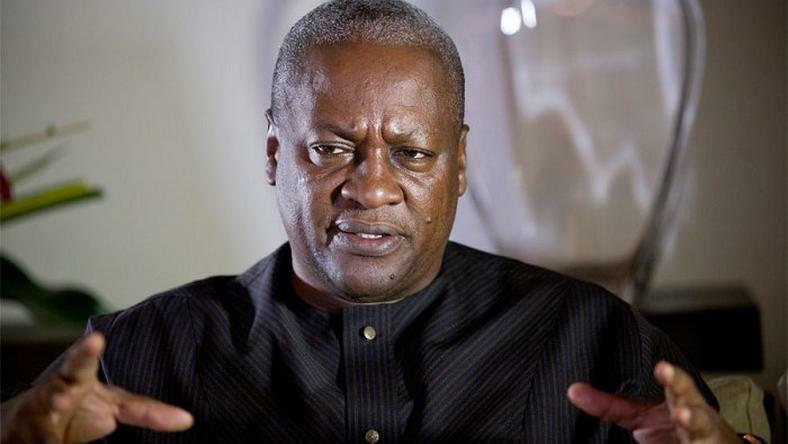 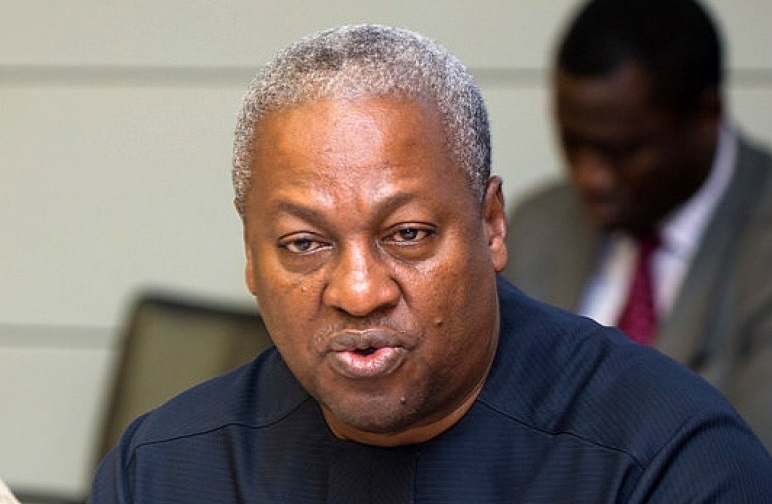 Former President Mahama says he strongly condemns the shooting incident that happened at Kumasi and describes it as a criminal act. 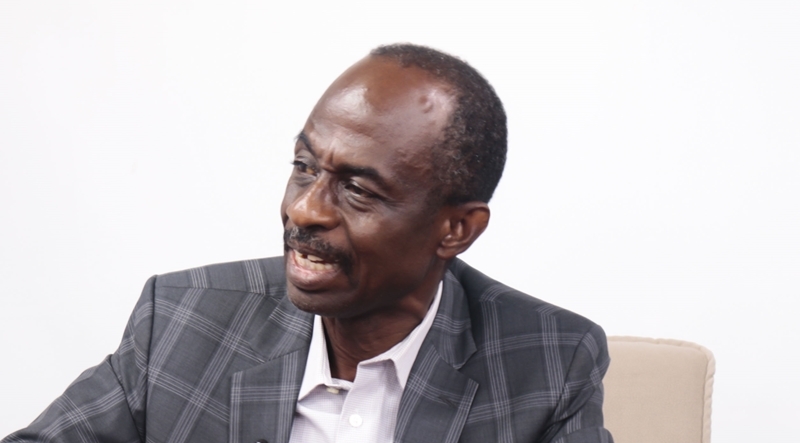 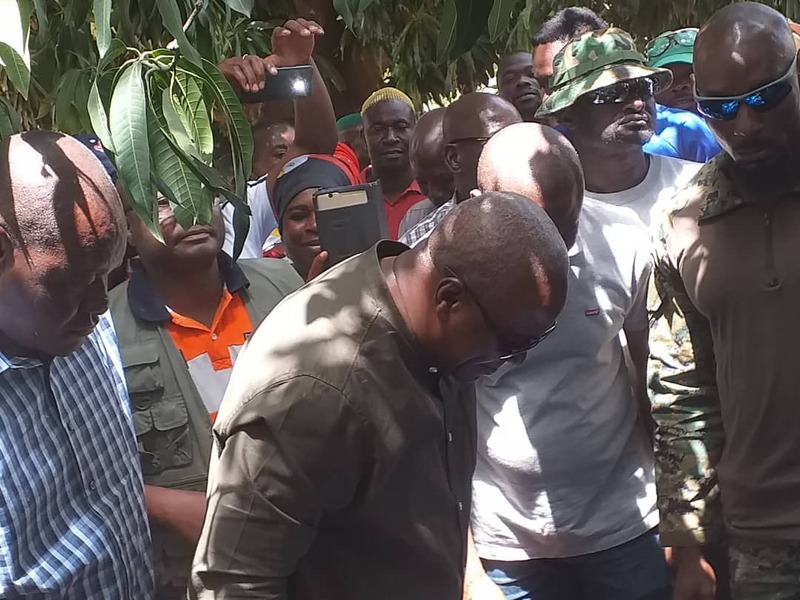 General Secretary of the opposition National Democratic Congress (NDC) Johnson Asiedu Nketia says the party will not safeguard any member associated with the shooting incident that took place during the party’s high-powered meeting in Kumasi on Monday, 18 February 2019.